Last week, I talked about Mistake #2: Lack of reporting team progress, and how to fix it. Click here if you’d like to read that article now. Mistake #3: Not using any reporting tools to keep a team updated on progress. My own family is guilty of this mistake! I have watched my own children fail to remember to check our family calendar over and over again. The only way my husband and I can consistently get our kids to check the calendar before they make plans (and commit our time to projects) is to apply consequences. We reserve the right to refuse to honor plans our kids make without checking the calendar. “But we don’t/can’t have consequences like that in our business!” you might be saying to yourself. I hear you, but I know you do have other ways to influence team members. It is critical to your project to use your information-sharing tools and systems. 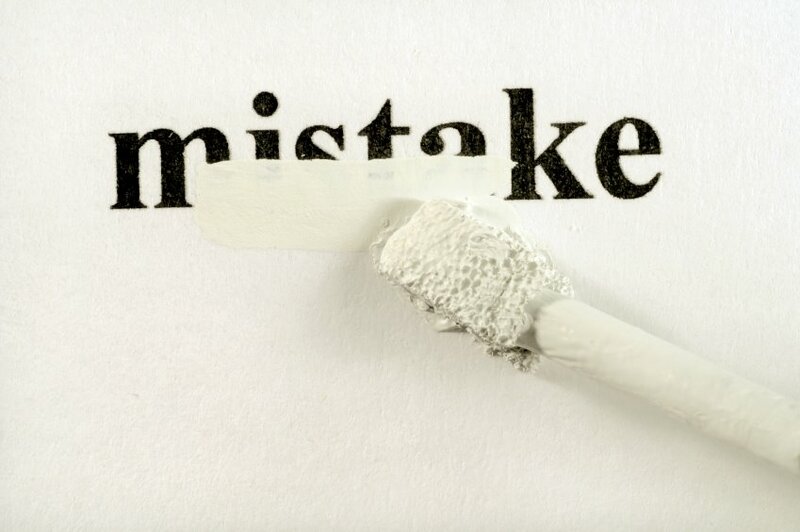 You don’t have to be the victim of this mistake. Details of tasks must be clearly shown and easy to find in the system. Don’t frustrate folks by making details hard to find! Your team members – all of them – must have a basic understanding of how to use the system and access the information. If the tool you are using is highly technical, simplify it or provide training (or both!). Every team member must use your designated system consistently and regularly – specifically, they must put information in and get information out. Team members who don’t use the system will cause your project to slow down or fail. Hold yourself and your team accountable to using the system. Turn it into a fun game, with rewards and surprises. Develop targets and goals designed to make using the system a habit. Remind teams in emails and talk about it in team meetings and formal reviews. Don’t give up! It will take time and effort, but you can make this fix work for your team. Next week in this series: Mistake #4, no support for your team’s task mangers and status manager. How do you help your teams adopt new habits like using systems and tools? Leave a comment below to tell us. We pledge to provide you with insight and solutions to help you build success for every one of your teams.